The Preserve at Grande Oaks is equipped with a 24-hour fitness center and separate cardio room for all of your workout needs. The community offers unique floor plans - built in computer desk, gas-log fireplaces, and attached garages in select layouts. 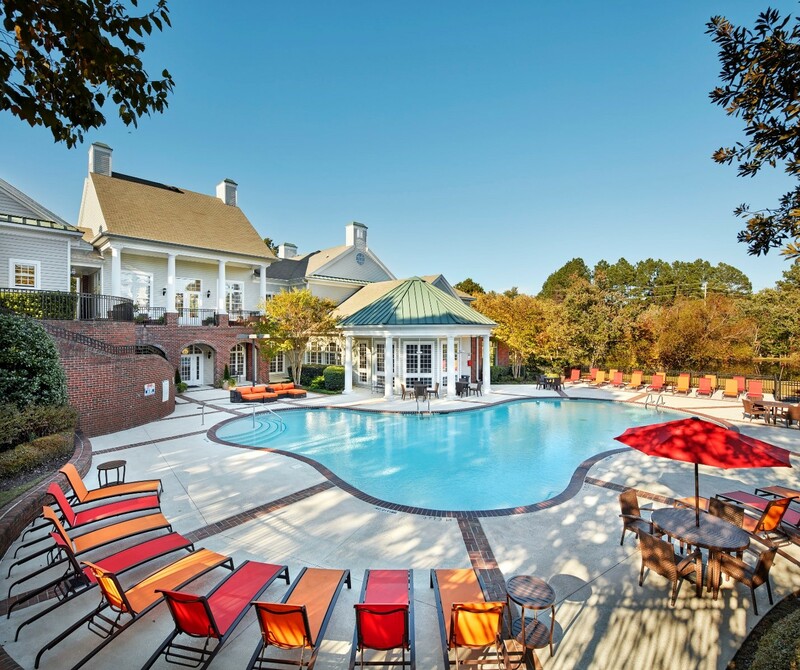 Also offered is a 24-hour resort-style swimming pool with Cabana located inside the clubhouse.